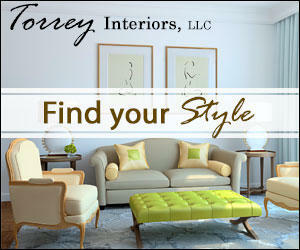 At Torrey Interiors, LLC our goal is to create an incredible style that is special to your home. With years of experience in both home design and staging, we specialize in your comfort and listen to your dreams and desires. 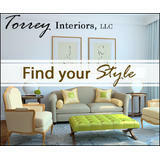 If you are looking to update or place your home on the market, contact the experts at Torrey Interiors, LLC.